A skipper plies the waters of the South Pacific, running ammunition and passing the time with navy buddies McHale and Jack Kennedy, remembering the sweet caress of Screw-Me Susie. A New York millionaire reunites with his prep school classmate Alger Hiss, and journeys to an unusual downtown cafe to meet a bearded friend. 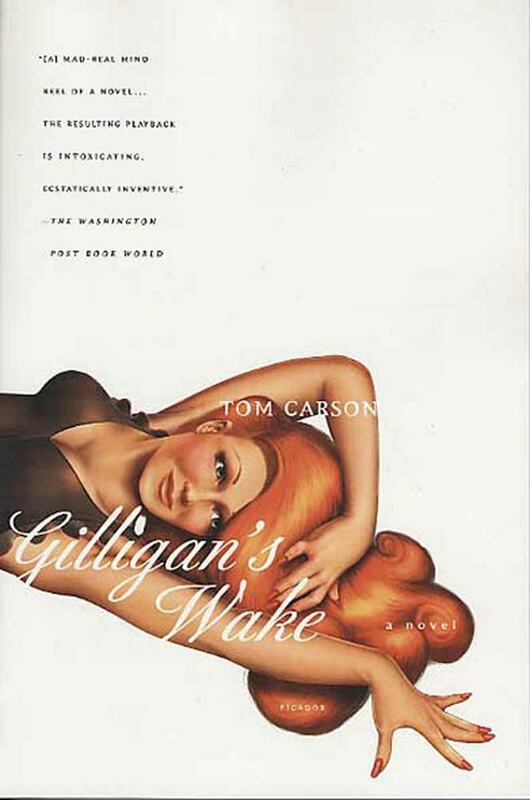 A young woman and her confidante Daisy Buchanan sink into the languor of the Hamptons and Provincetown. A buxom redhead from Alabam-don't-give-a-damn travels to Hollywood, in search of fame and fortune. A charismatic professor assists Robert Oppenheimer with his desert calculations and is henceforth the author of every American political conspiracy. And Mary-Ann Kilroy leaves Russell, Kansas, for Paris and love, only to discover that you can never go home (nor leave the island). But beneath these stories is the story of their author, an institutionalized shadow man who has twisted the histories of six characters into a pastiche of American history. Tom Carson won a 2000 National Magazine Award for his work as Esquire's "Screen" columnist. A longtime writer on pop culture and politics for The Village Voice and LA Weekly, he has also contributed to Rolling Stone, The Boston Phoenix, and The Washington Post, among others. He lives in Arlington, Virginia.